With Valentine’s Day looming, love is in the air. Many people spend quite a few dollars to give loved ones reassurance that they care. To be more exact, Americans were expected to spend $19.6 million on Valentine’s Day last year, according to the National Retail Federation. Let’s be honest. This day is all about big hearts and even bigger shopping bags that come with a hefty price tag. I guess I’m fortunate. Each day, my husband Doug makes me feel like I’m a very special person and does little things to keep our love alive. Whether it’s a tight hug after a long day of work or a simple “I love you” in the morning, I sense his love, feel his love, and believe in his love. For me, there’s an added bonus. I spend extra quality time with Doug because we work together. We see each other throughout the day, at home and in the office. While this may seem suffocating to some, I wouldn’t have it any other way. To be fair, our marriage isn’t a fairytale. There are arguments, disagreements, and personality clashes. However, our love endures through it all. Unfortunately, not every marriage turns out like ours. Failed marriages have many factors. Money. Lack of communication. Nonstop arguing. Infidelity. The list goes on. Marriages that end in divorce can be extremely difficult. Divorcees often are overcome with sadness, question their self-worth, struggle with situational depression, and battle isolation and loneliness. That sounds terrible. 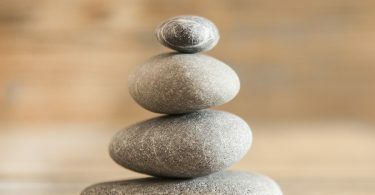 The good news, however, is that divorced people can find ways to reinvent themselves and bounce back stronger than ever. That’s the focus of this month’s feature article by staff writers Theresa Campbell and Paula F. Howard, who have been through divorces themselves. They know exactly how to move forward following a devastating end to marriage. I wish everyone a very happy Valentine’s Day. Kendra Akers is a lifelong resident of Lake County. She and husband, Doug, have five children, Michael, 23, Matthew, 21, Aubrey, 17, Shaena, 17 and Brooke, 15. 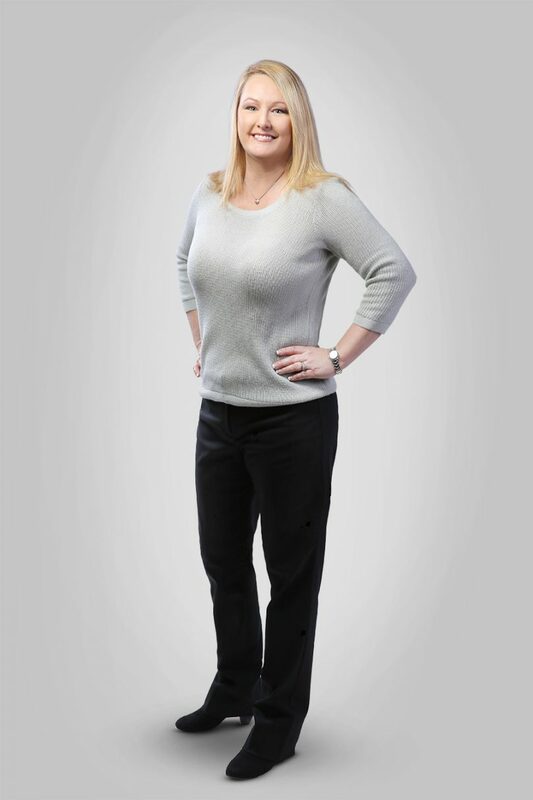 She has been in the publishing industry since 1999, beginning her career as a marketing representative for a local newspaper. 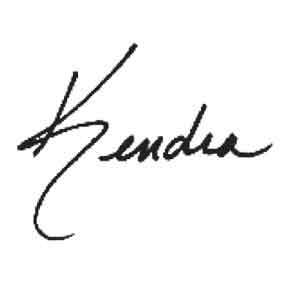 Since then, Kendra has worked at various publications and was able to fulfill her lifelong dream of becoming a magazine publisher with her launch of Healthy Living Magazine in 2008. She then launched her second publication, VLIFE, in 2009 and purchased Lake and Sumter STYLE Magazine in 2010. 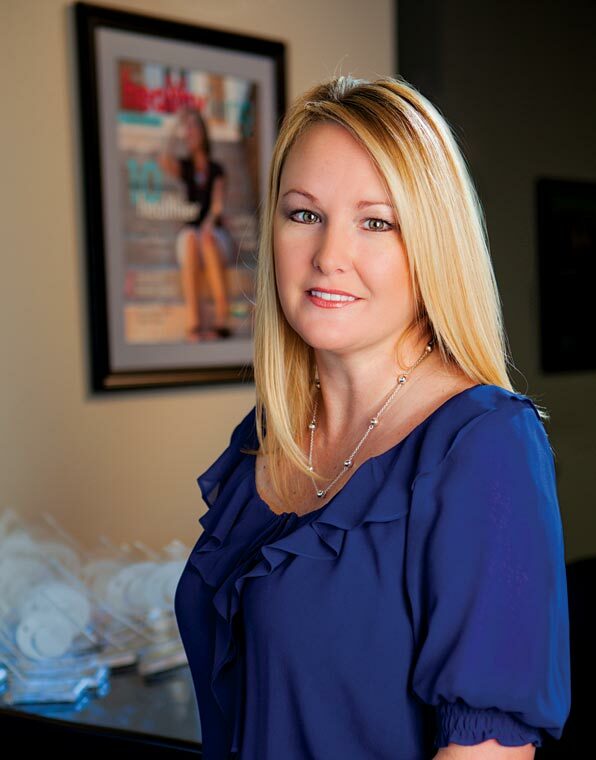 She is proud to report her publications, published by Akers Media Group, have been recognized in numerous categories for “Publishing Excellence.” The most recent accomplishment was when Healthy Living Magazine was voted “Best Overall Magazine” by the Florida Magazine Association for the fourth year in a row! In her spare time, she enjoys most sports and likes to spend her free time offshore fishing near Crystal River, Florida.